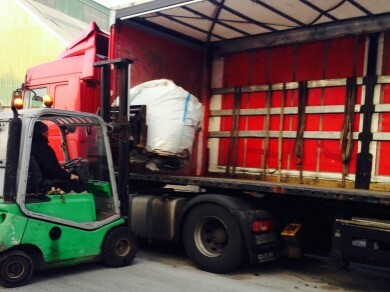 This week the EU funded project DeFishGear -Derelict Fishing Gear Management system in the Adriatic region (DFG) and Healthy Seas agreed to join forces in their battle against marine litter. 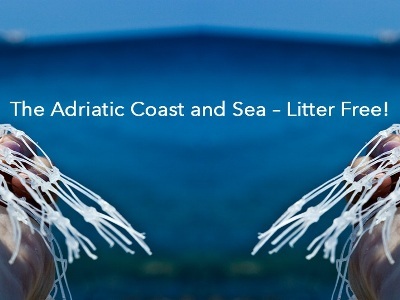 DFG aims to ensure the sustainable management of marine litter – in particular derelict fishing gear – in the Adriatic Sea. From this week onwards, both initiatives will collaboratively work towards this common goal. Communication and raising awareness involving different stakeholder groups and local communities. 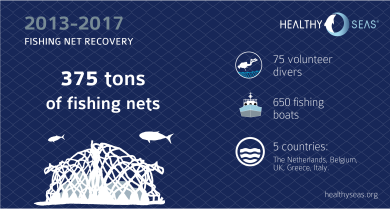 The recovered nylon fishing nets will be regenerated into ECONYL ® yarn, a high-quality raw material used by Healthy Seas members to manufacture new products, such as socks, swimwear, underwear and carpets. 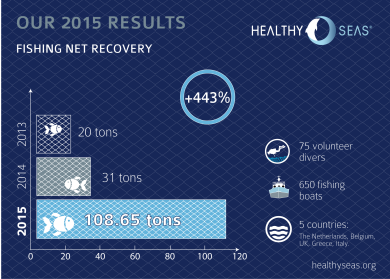 The cooperation between Healthy Seas and DeFishGear will raise awareness on the issue of ghost fishing and the importance of sustainable practices for handling and recycling fish nets and fishing material in the Adriatic region. 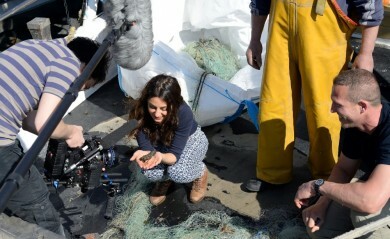 Share the post "Healthy Seas and the DeFishGear project cooperate for a healthier Adriatic Sea"